WBB Series Big Boy Hi-Volume Monitor Nozzles - SOS Safety Int. 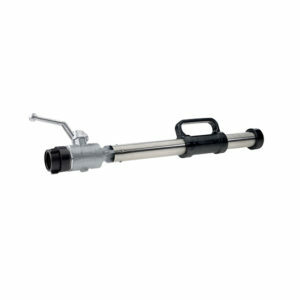 Inc.
WBB series high-volume nozzles are designed to flow at 750 or 1,000 gpm (2,839 or 3,785 Lpm) at 100 psi (6.9 bars) inlet pressure. 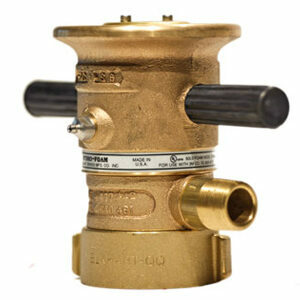 They are industrial-grade master stream nozzles with cast brass construction. WBB series high-volume nozzles are designed to flow at 750 or 1,000 gpm (2,839 or 3,785 Lpm) at 100 psi (6.9 bars) inlet pressure. 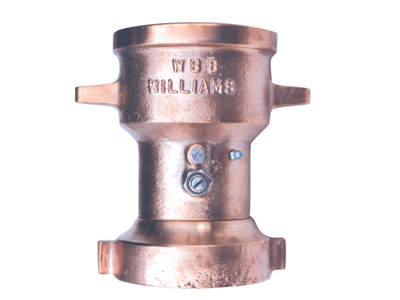 They are industrial-grade master stream nozzles with cast brass construction. 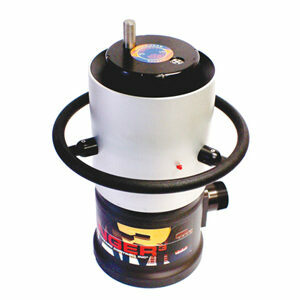 Discharge pattern is fully adjustable from straight stream to full fog with abbreviated style cast control handles. Standard jam nut locks foam or water stream at desired pattern. Available with either 2.5” or 3.5” (F)NST inlet.